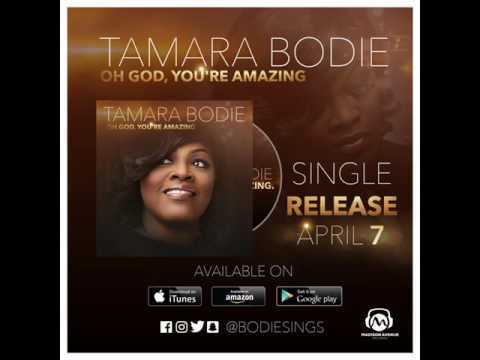 With a voice that has been compared to Lalah Hathaway and Blanche McAllistar (Donald Lawrence & Company), Tamara “Tam” Bodie debuts her first solo project, “Oh God, You’re Amazing”, written by Wayne Bucknor and produced by Kelvin Wooten on Madison Avenue Records. A native of Fort Lauterdale, Florida, Tamara has been an accomplished and sought after background vocalist for more than 20 years, supporting Gospel Recording Artists like Smokey Norful, Tasha Cobbs, Jonathan Nelson, Leandria Johnson, Lisa Page-Brooks, Kenn Orr, and the Legendary Lady Tremaine Hawkins. 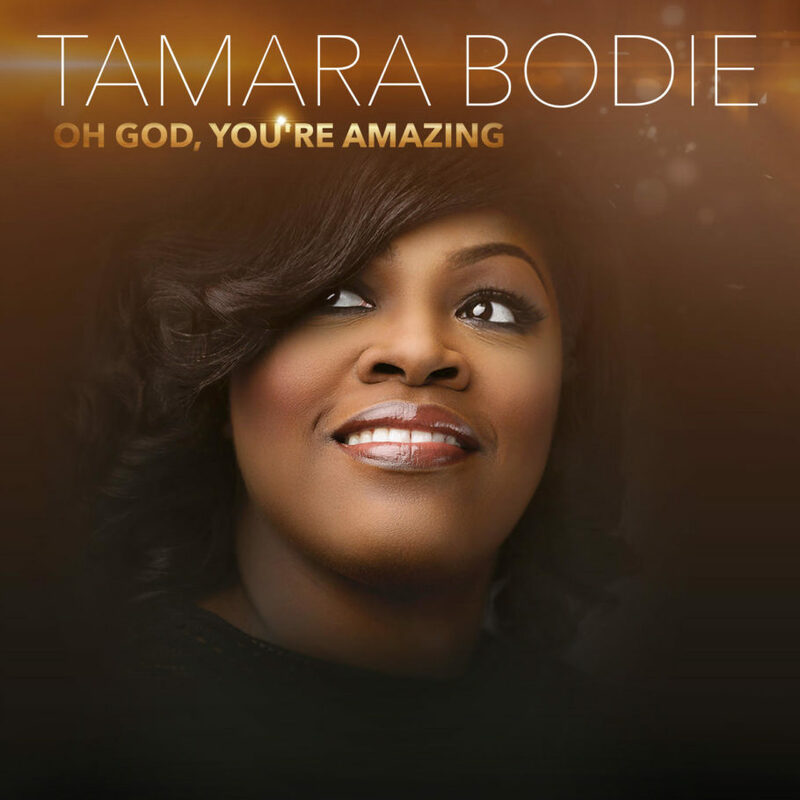 Tamara is perhaps best known to the public as a Top 5 Finalist in Sunday Best: Race to the Stage online competition (2015) and as Champion of the Search for the Best Gospel Singer (2015) on The Yolanda Adams Morning Show, spearheaded by Stellar Award Winner, Vashawn Mitchell. In 2016, Tamara was personally contacted by Tyler Perry Studios to audition for a role in Tyler Perry’s most recent play, “Madea On the Run”. Her heart for ministry, Tamara serves at her home church Madison Mission Seventh-day Adventist Church in Huntsville, Alabama as Choir Director, Praise Team Leader, and continues to sing in the choir. She also served as Worship Leader for The Village Church in Huntsville, Alabama for over 5 years. Most recently, Tamara wrote and sang lead to her first God-inspired song on Madison Mission’s first Praise & Worship live recording, “Yield: Mission Worship” (Madison Avenue Records). Beyond the accolades and accomplishments, Tamara’s deepest desire is to cultivate her relationship with God and become more like Him. She recognizes that the Lord is the source of all her blessings. It is her passion and desire to be a constant source of encouragement to the world, within and outside of the Body of Christ, as a living billboard for God’s Kingdom.